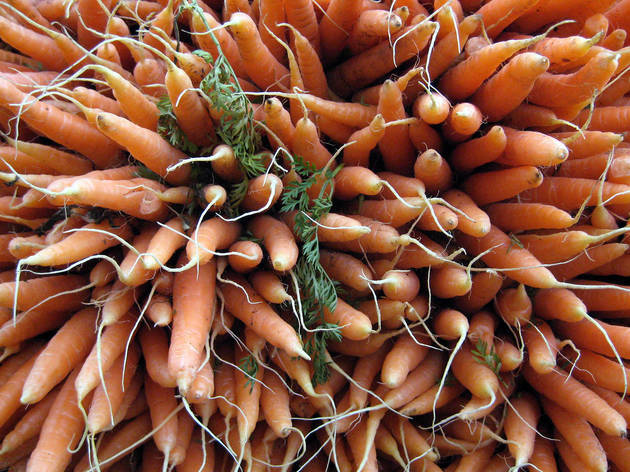 Looking for the best farmers’ markets? 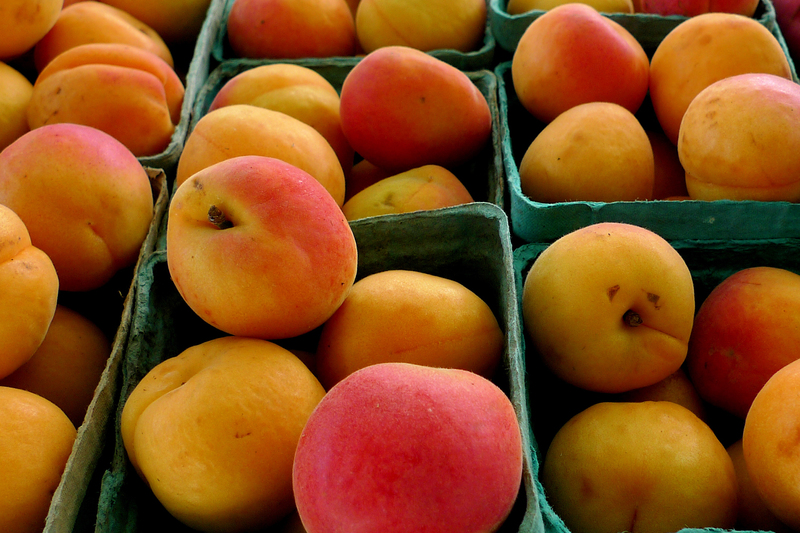 NYC has plenty of places to get fresh, locally grown fruits and veggies. 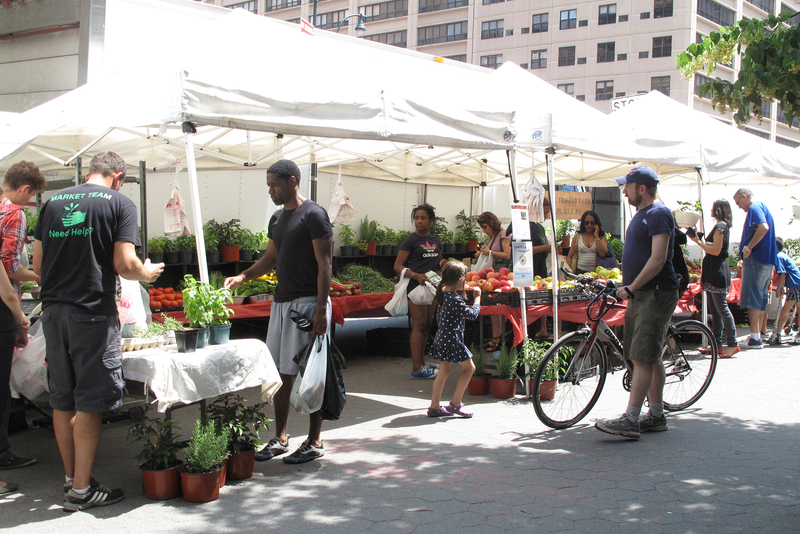 If you want fantastic farmers’ markets, NYC’s close proximity to sustainable, family-run farms in the tri-state area means the markets are teeming with just-picked fruits and vegetables and freshly made artisanal products. 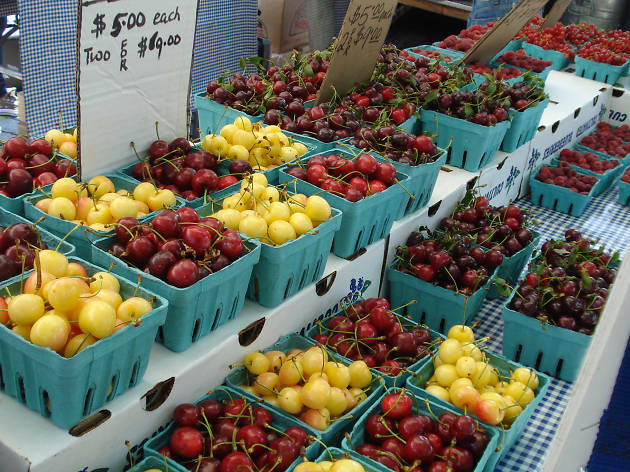 Whether you’re on a mission to find the perfect premade picnic baskets to take to your favorite NYC parks or just simply looking for fun things to do outside, these seasonal and year-round farmers’ markets are sure to showcase the best our fertile Eastern Seaboard has to offer. 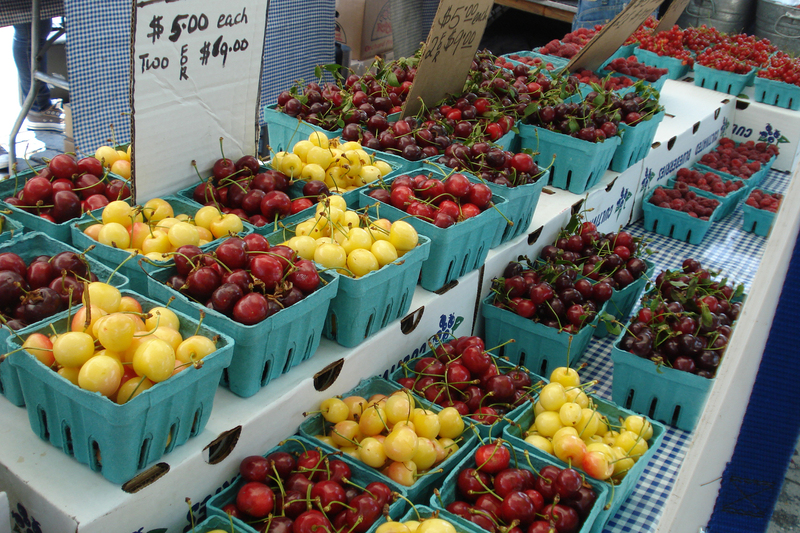 With alfresco options like these, you won’t be stepping foot in those garden-variety grocery stores anytime soon. 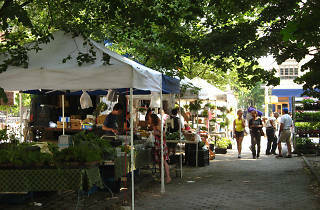 Here you’ll find yourself shopping elbow to elbow with top chefs for all manner of regionally grown culinary pleasures. 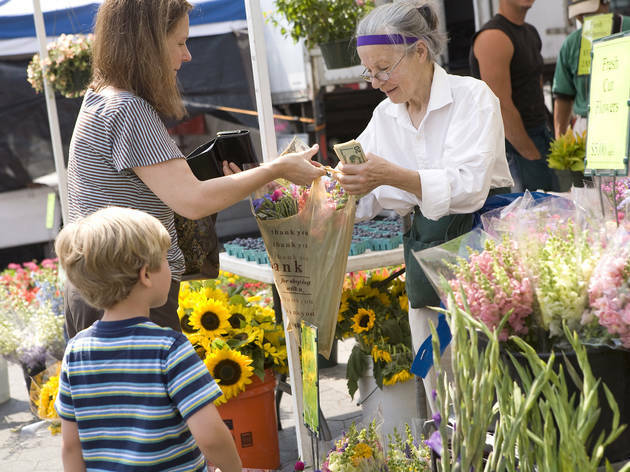 Shop year-round for seasonal fruits and vegetables, farmstead cheeses, artisanal breads, fresh-cut flowers, wine and much more. 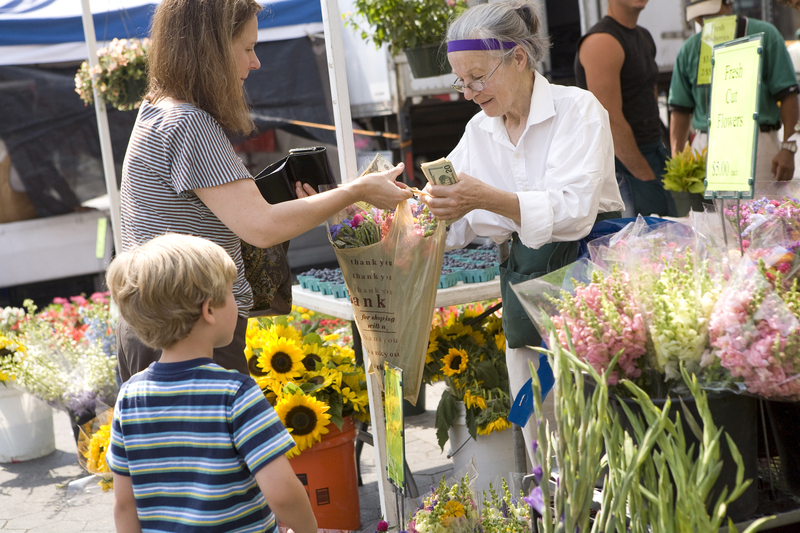 In addition to shopping, visitors can watch or partake in cooking demonstrations or other weekly events and activities. 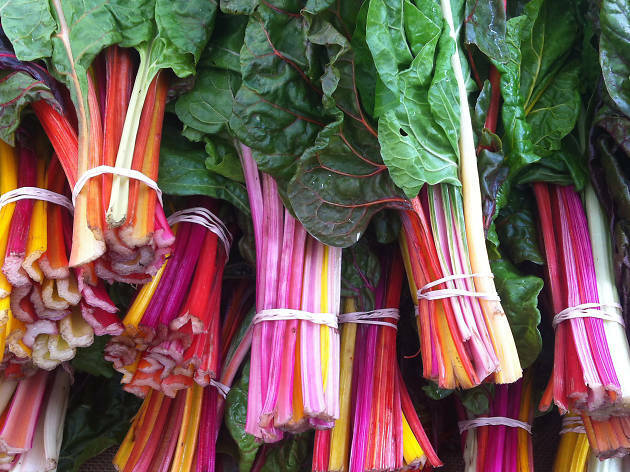 Shop a huge array of fresh produce at this greenmarket in Brooklyn’s Grand Army Plaza every Saturday. 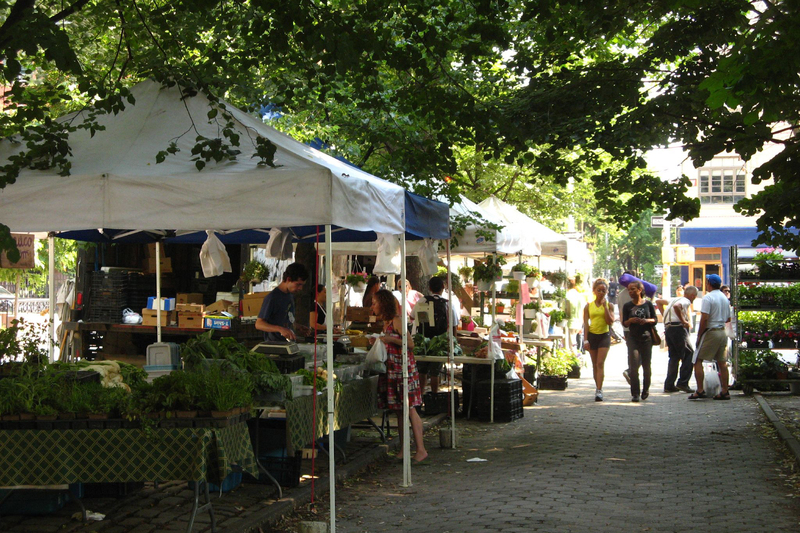 The second largest market behind Union Square Greenmarket, this open-air collection of vendors offers baked goods from Baker’s Bounty and Bread Alone, plus locally sourced fruits, vegetables, dairy and meat from New Jersey, Connecticut and upstate New York farmers. 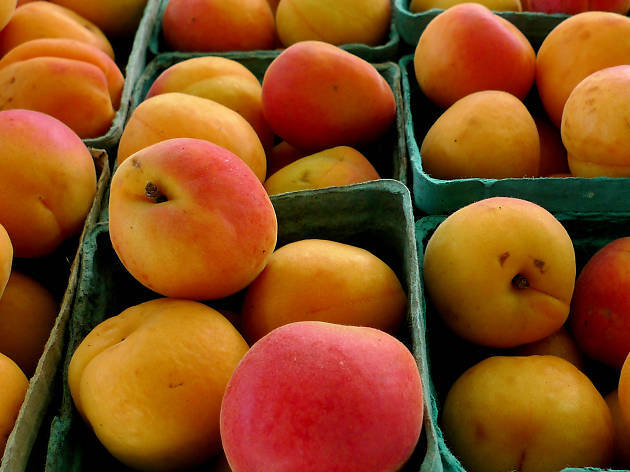 Peruse more than 100 products from local farms (Hoeffner Farms, Perrone Farms) at this Hunts Point market. Fruits, vegetables, herbs and flowers—which are harvested 24 hours before being sold to ensure optimum freshness—go for killer wholesale rates. There's also a daily online map of where each purveyor is and what exactly they sell, so you can plan the most efficient trip. It’s all about quality over quantity at this 12-month market nestled just inside the verdant southwest corner of Prospect Park. 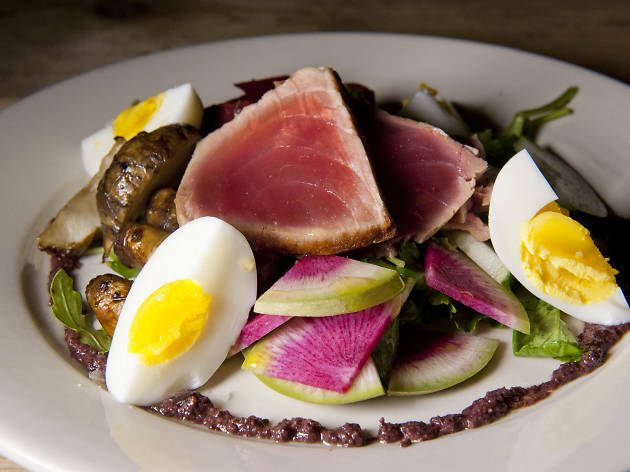 Treat yourself to wild-caught seasonal seafood (striped bass, fluke, porgy) all year long from Suffolk County’s American Pride Seafood, or stock up on certified organic veggies from Columbia County’s Liberty Farm from May through November. 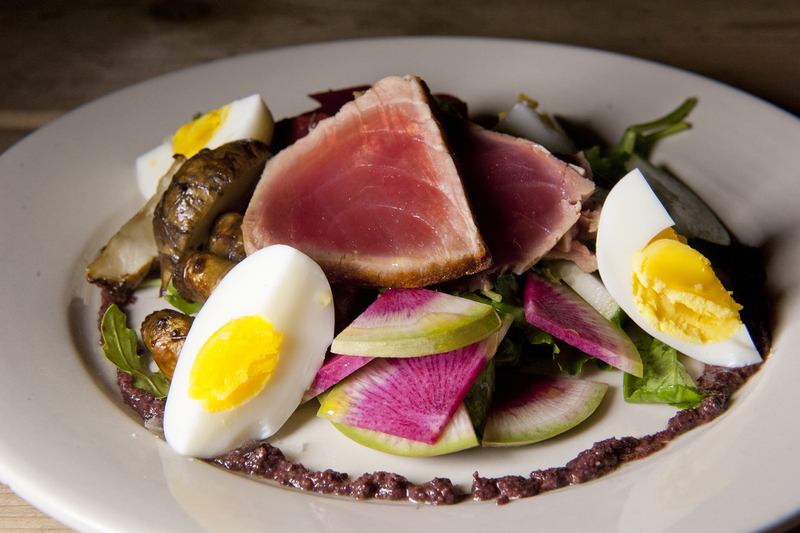 Running since 2005, this gathering of upstate farmers features country bread, apple cakes, fresh-pressed olive oils and artisanal pickles. 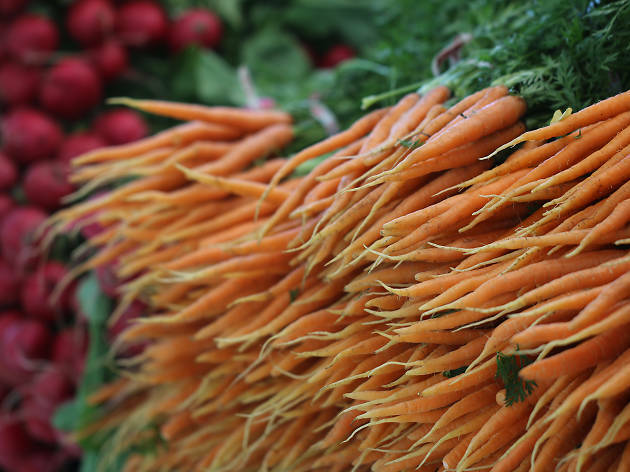 Grocery store shopping is already a debacle, so you’re better off going to a green market like this one and build relationships directly with the farmers. 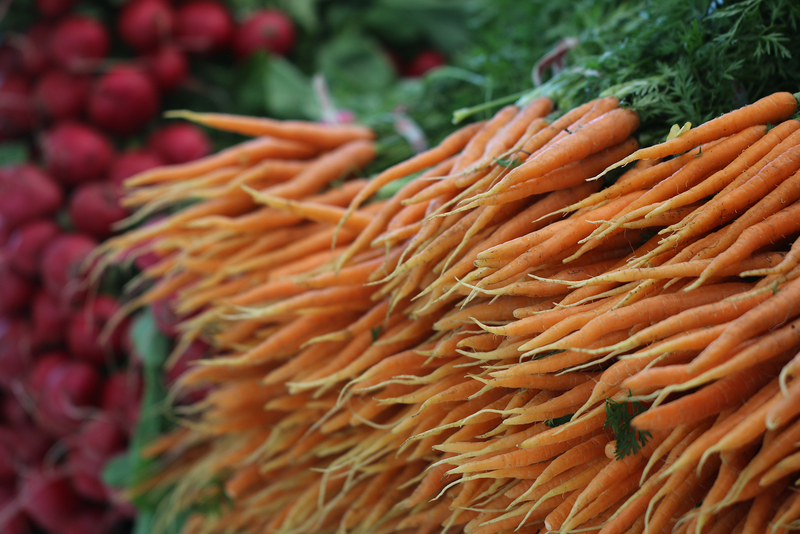 Every Friday from July through November, you can take part in the market’s family-friendly activities that emphasize the benefits of eating fresh, locally grown fruits and vegetables. 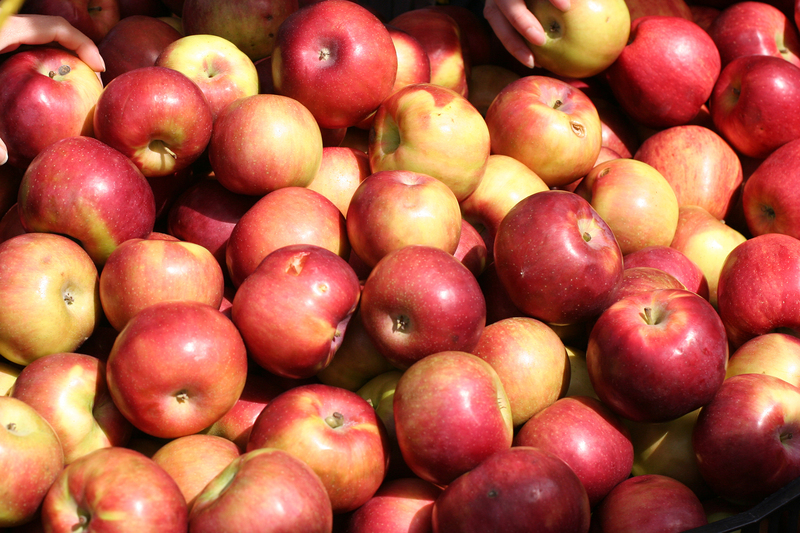 And when class is out of session, market-goers can peruse Corona’s plethora of farm vendors, stocking up on local, free-range eggs from Mimomex Farm and daily-pressed apple cider from Wager’s Cider Mill. 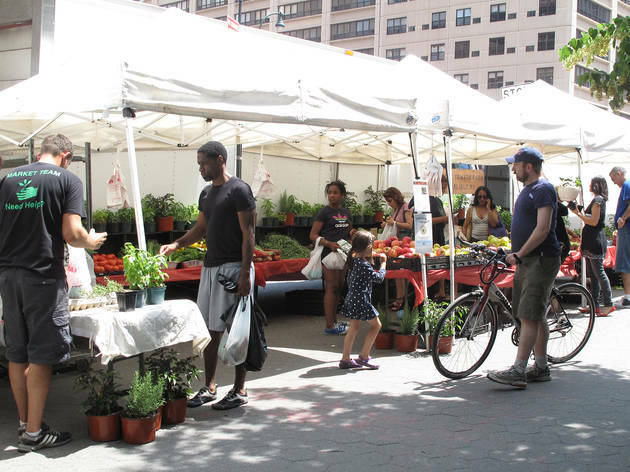 Stock up on vegetables, herbs and orchard fruit every Wednesday at this small weekday market in Astoria, located just two blocks from the East River. Take home Mexican hot peppers, tomatillos and salsa from the Black Dirt Region of Orange County and transform them into a zesty, home-cooked meal. 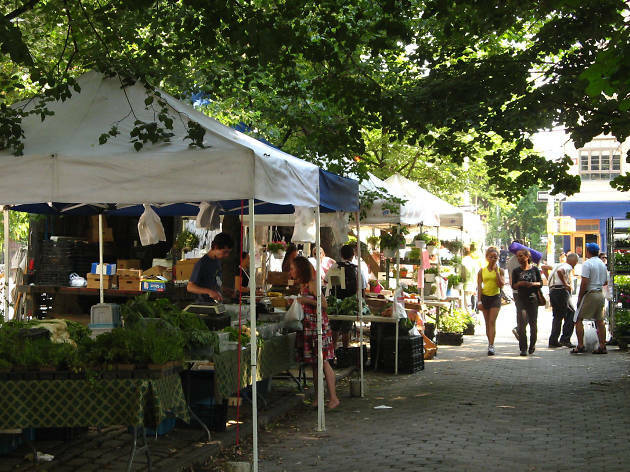 Along the edge of Fort Greene Park and across from a row of brownstones, a curated crop of meat, bread and produce vendors set up booths every Saturday all year long. If the rich variety of cheeses and artisanal breads for sale don’t evoke a quaint, small-town feel, the rotating roster of performing local musicians certainly will. 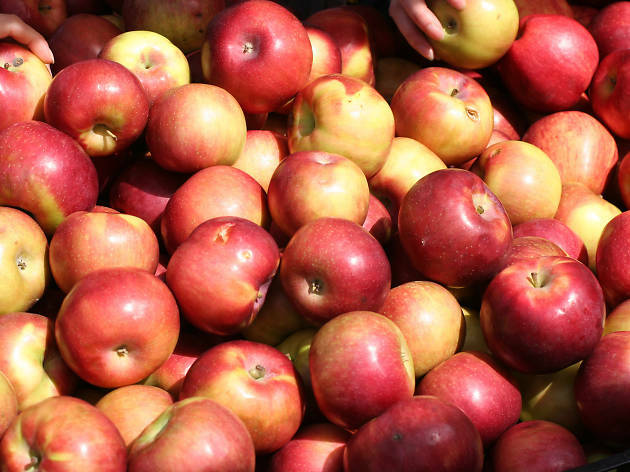 Hosting weekly cooking demonstrations and recipe exchanges, this market goes well beyond basic produce, with its wide variety of orchard fruits and seasonal items. Even if you don’t need anything, walk through to familiarize yourself with what’s currently available at this expansive expo. 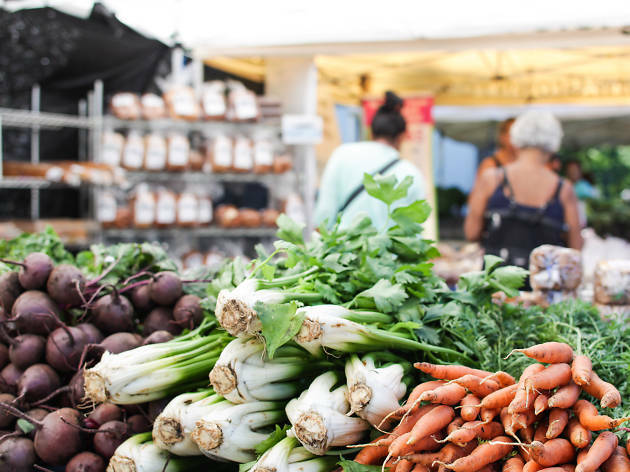 Every Saturday, Sunnyside residents flock to this market for fresh dairy products, grass-fed beef, fish, shellfish, pickled vegetables, eggs and wine made from locally sourced grapes and other specialty items. 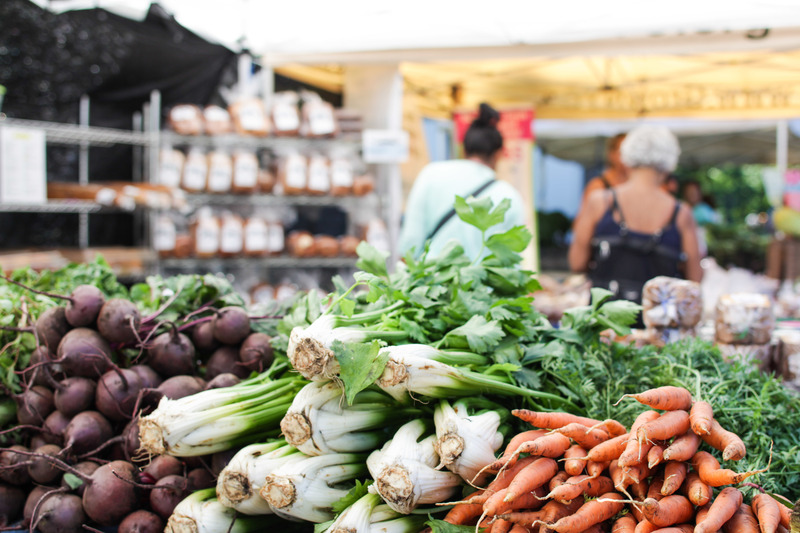 The market is within close proximity to Lou Lodati Park, with compost collecting and textile recycling services on-site, so you can stock up and clean out your kitchen all in one shot.